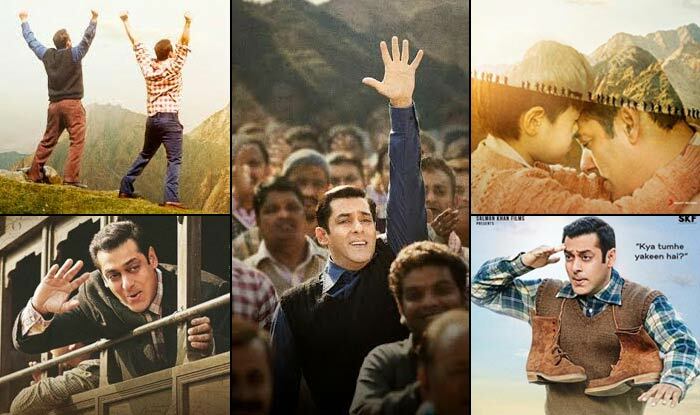 Tubelight 5th/ 6th Day Collection BO Tuesday Box Office Earnings Report – 120.21 Crores WW : Tubelight 5th Day collection was one of the much awaited things of this week. Tubelight collections remained one of the most talked about topic in India. The film released on last Friday got tremendous response from metro cities in India. Despite facing a lot of struggle movie have finally crossed the mark of 100 crore worldwide earnings. Journey of Salman Khan’s film Tubelight collections through the 1st weekend wasn’t good in any sense. Movie faced a lot of backlash from film critics. This time the negative reviews did worked against Salman and fickle wasn’t able to rock the charts on Box office. Tubelight was released on over 4350 screens in India, the figure is huge but way less than Salman’s other films have gathered before. Coming over to the screenings overseas, film got great response with over 1200 screens in the international market but failed to mint out big profits out of it. 1.4 Tubelight 4th Day Collection – 19.09 crore rupees. Friday (Opening Day): 21.15 Crore rupees. The occupancy was good enough throughout the day. Film didn’t went low on marks when compared with overall response from Hindi audience. The overall earnings from India are similar to what Baahubali have earned as its first day box office earnings. With almost 45% occupancy in the theaters and Mass centers ruling the figure, it was a good day for Tubelight. Considering other releases of Salman Khan which were a big in box office, Tubelight collections didn’t performed perfect on the opening day. Saturday (1st Day of Weekend): Tubelight’s 2nd day on Indian box office was below the expectations. While Bollywood Critic KRK claims himself a reason of that, Experts believe the downfall was a reason because of ongoing ramadan and negative reviews. On its 2nd day, film scored a bit good marks in overall occupancy with serving 47% full theaters across the country. As its earnings from the second day in Domestic box office market, Salman Khan’s film have collected 21.17 crores. The ticket prices were on hike which have resulted decline in occupancy. Sunday (1st Weekend): There were a lot of expectations from the forthcoming Sunday. Despite being a superhit with Hindi audience, film failed to score anything ‘big’ on the box office. The third day didn’t went really well with mere 22.45 crore in the pocket as its last day earnings on official weekend. Next day of extended weekend matters a lot to decide the actual future. Occupancy was below the expectations. Many shows in metropolitan cities observed a rate of less than 30% which is disastrous. Overall occupancy rate continues to be same in Mass centers while a decline observed in multiplexes. 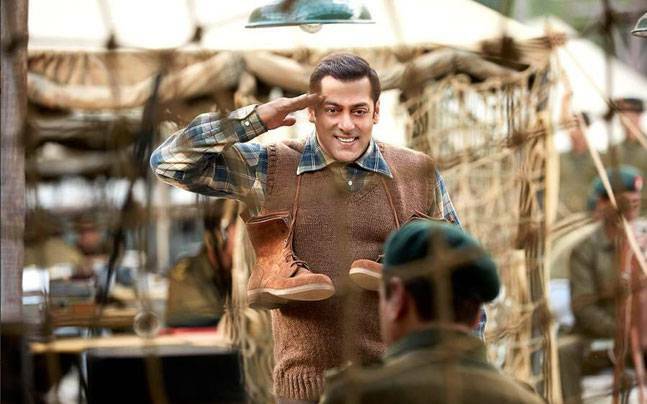 Tubelight 4th Day Collection – 19.09 crore rupees. 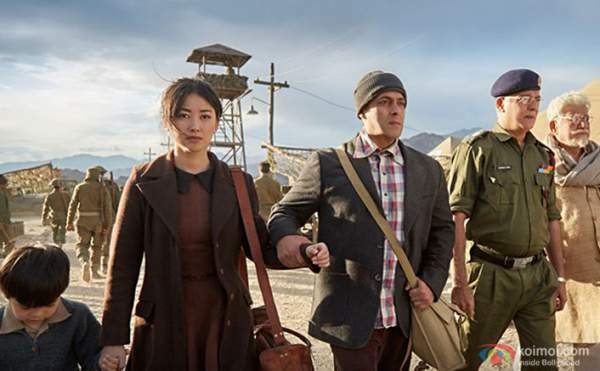 Tubelight 4th Day collection (1st Weekend Extended): Alike all other films of Salman Khan, Tubelight released on an extended weekend hoping to bag some additional points on the BO. Counting an extra day proved somehow helpful for the film. Occupancy of more than 65% observed in many theaters across the country because of Eid. As its 4th day earnings, Tubelight collections reached mark of 19.61 crore rupees in India. The said decline was because of being a weekday and most of the fans have already watched the film. Weekday have finally arrived for Tubelight Collections, Film was not able to score big in the extended weekend. All eyes are currently on the earnings of 5th day which is a weekday. Something big can’t be expected as film have gathered all the possible audience in weekend itself. Early trends have suggested the earnings of 9.3 crore rupees. United States:Not so great business in United States. Despite having a good number of screens, Occupancy failed to touch mark of 10% in many screens. UAE and Gulf Countries: Film had really big opening with around 6 crore earnings on the opening day itself. Lately the collections started going down. So far Tubelight have collected around 20 crores from the Overseas market which is strictly average considering size of release. If we total the collections of 5 days (Including early trends) it gives us figure of 120.21 crore rupees. It would be a hit film if able to cross the mark of 200 crore before the 2nd weekend. Considering eid release, 300 crore should be minimum mark for Salman Khan.